I’m a sucker for a great trailer. 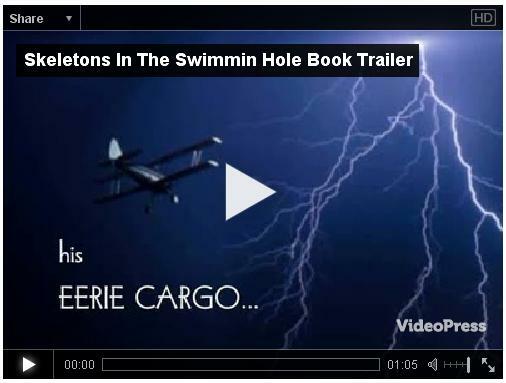 Here is the trailer for Skeletons in the Swimmin’ Hole: Tales from Haunted Disney World,created/produced by Ghost Writer Extraordinaire — you can watch it via the YouTube link, or you can just watch it right from my Kristi Petersen Schoonover website. Enjoy! Comments welcome.